Lake Kawaguchiko is the most easily accessible of the Fuji Five Lakes from Tokyo. A hot spring resort town with various tourist attractions and views of Mount Fuji. 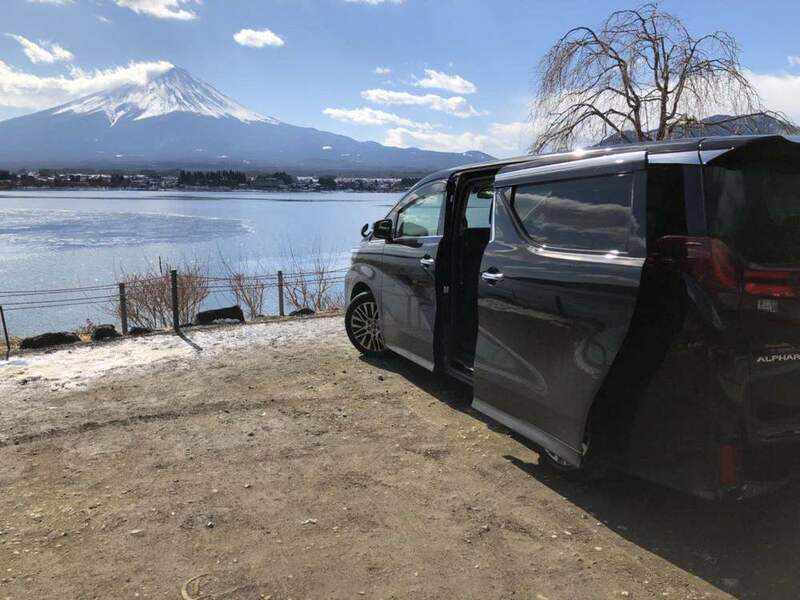 The best views of Mount Fuji can be enjoyed from the lake's northern shores and are particularly breathtaking during the cherry blossom season around mid-April and the autumn colors around the first half of November. Welcome use our Japan airport transfer to Fuji.